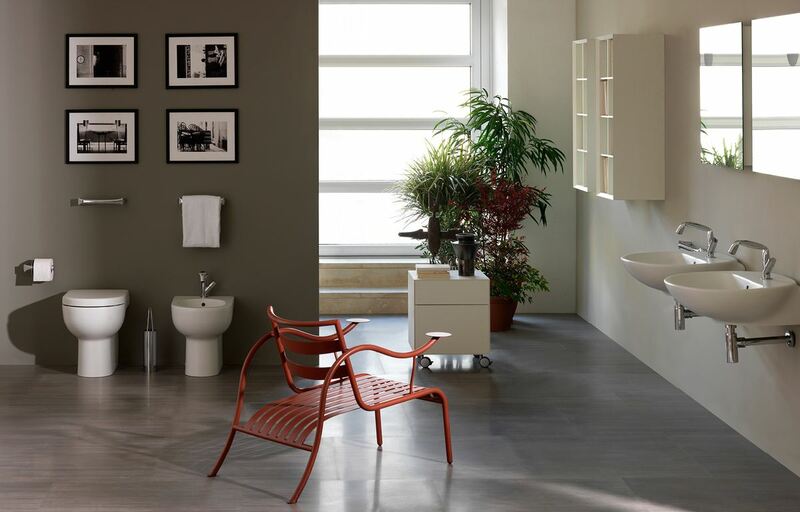 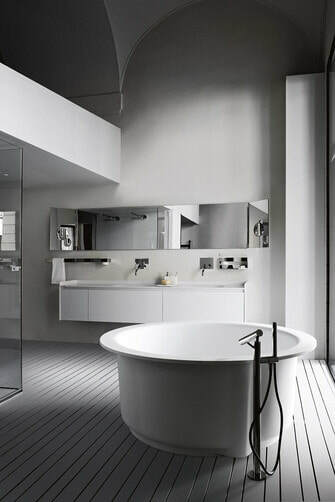 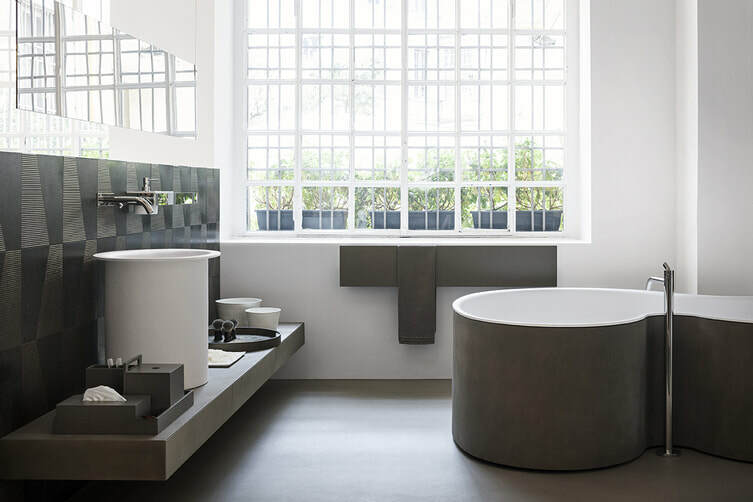 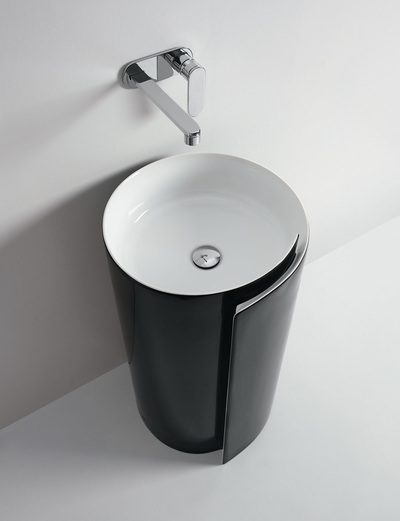 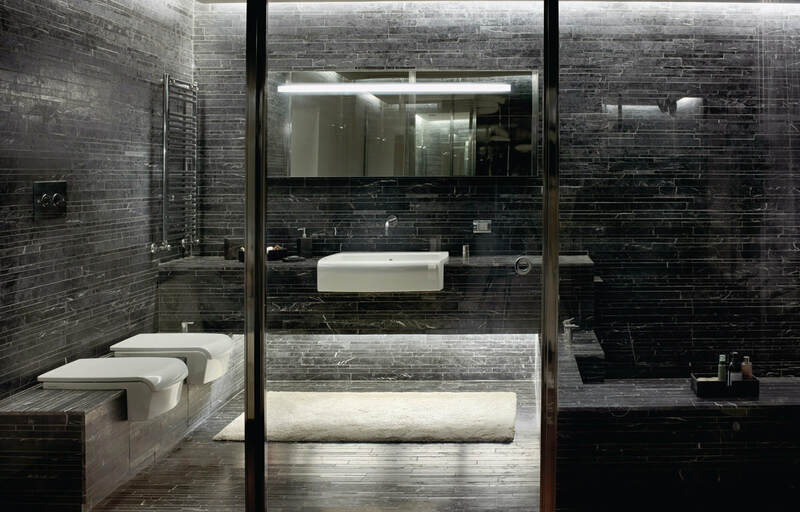 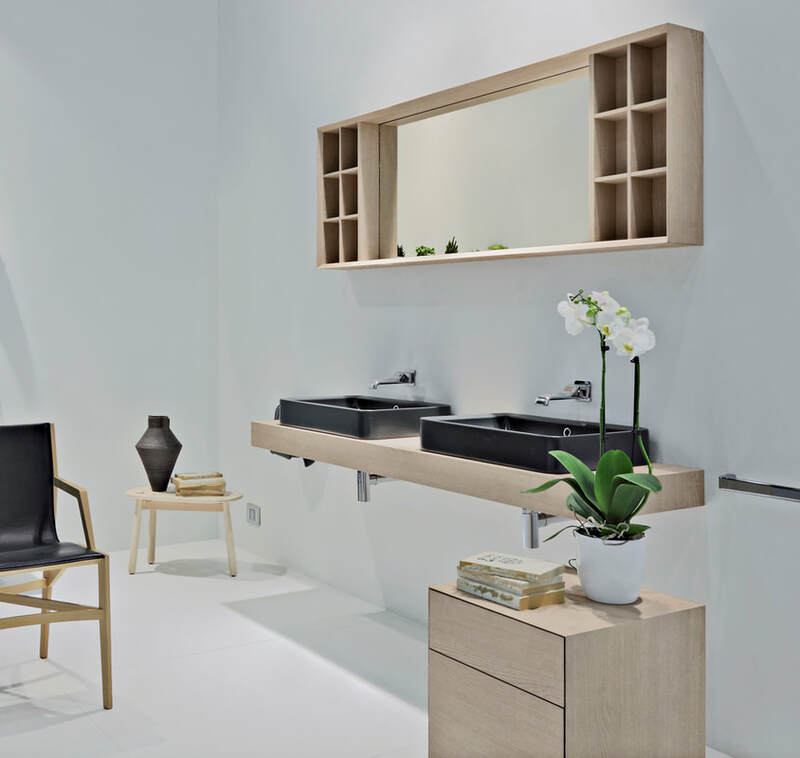 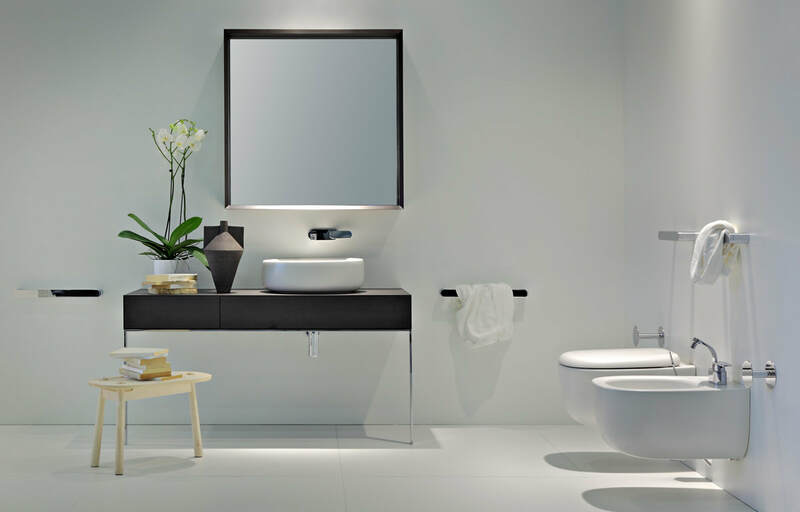 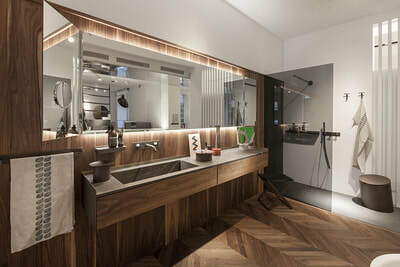 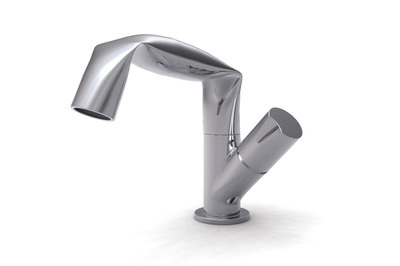 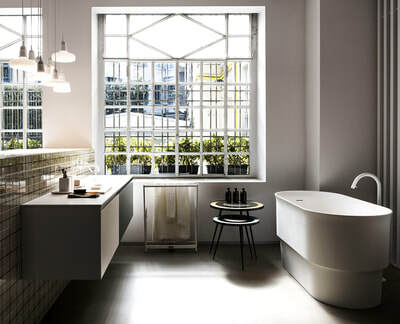 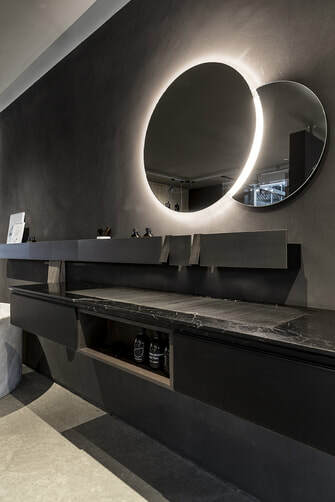 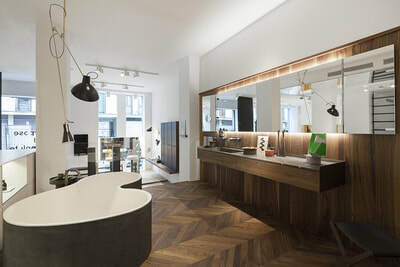 Ceramica Flaminia is an Italian company specialized in manufacturing sanitary ware and bathroom furniture in ceramics. 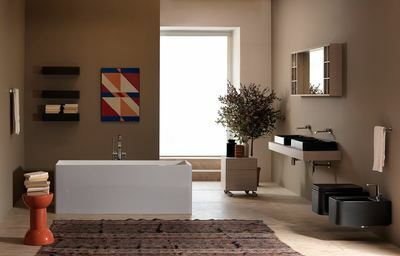 The company was founded in 1955 as a craft enterprise and all products were fully handmade. Over a thirty-year period of steady growth, however, the production process had to be modernized in order to keep up with the increasing demand. 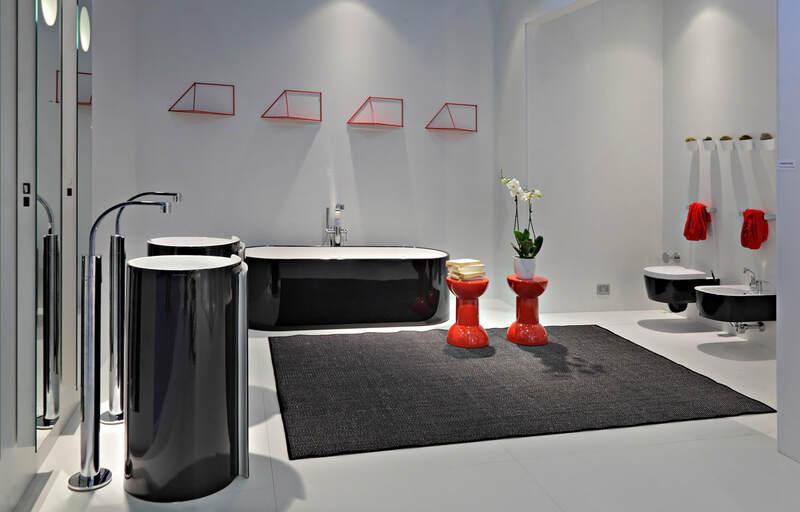 This was when Flaminia decided to back the design and the quality of its collections by a collaboration with the designers Paola Navone and Alessandro Mendini.